Based on the work of Dr. Ruby Payne, "Bridges Out of Poverty" is a four-hour educational workshop that the Columbus Area United Way provides to the community for a minimal cost. 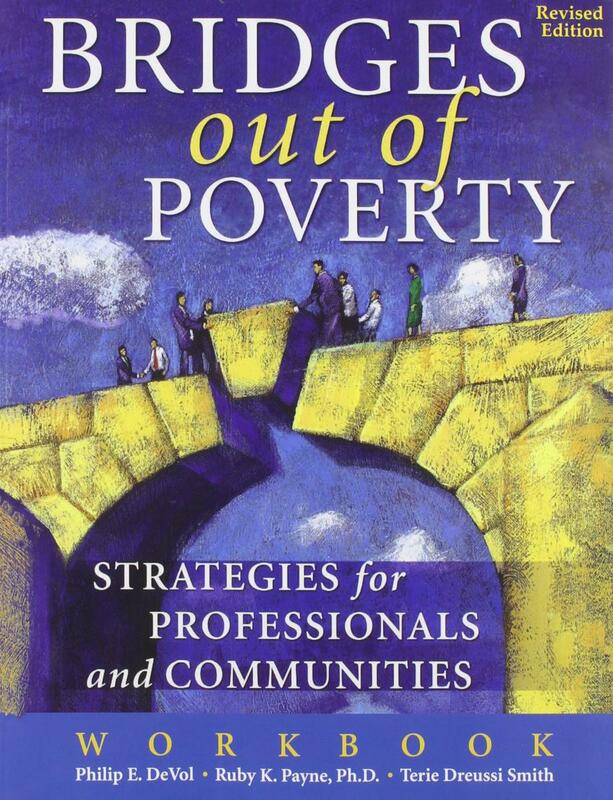 This powerful set of concepts gives insight on the differences between our basic economic classes and can provide employers, community organizations, social service agencies, and educators an understanding of the issues and strategies related to reducing poverty. Through "Bridges", those working with individuals dealing with long-term poverty learn that this complicated issue is much more than just having additional income. The focus is on how to support people during a journey of building many types of resources when they decide to make changes in their life. An additional workshop based on the concepts in "Bridges" is also offered for those wanting to change their current situation. 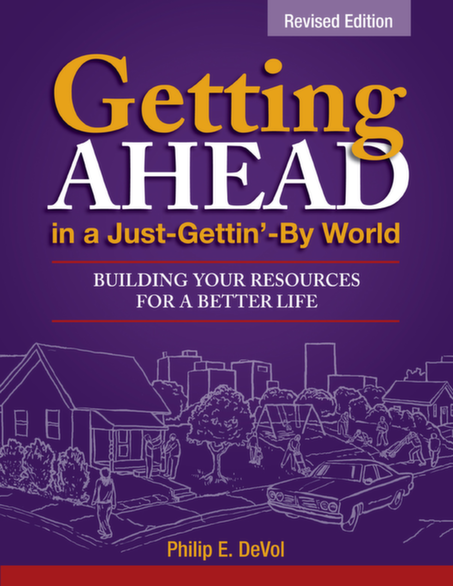 "Getting Ahead in a Just Gettin' By World' is funded by United Way and is a six-session workshop led by a nationally trained facilitator who provides under-resourced people access to the same information provided to professionals. "Getting Ahead" is taught in a safe learning environment and puts concepts, tools, and new insights in the hands of people in poverty to make a difference in their own lives. In return, they are more able to positively impact the community by providing valuable information on the barriers that exist to eliminating poverty. For more information on "Bridges Out of Poverty" and "Getting Ahead", please contact Tammy at the United Way office or email tbichlm@columbusunitedway.com.